CPC is Canada’s largest manufacturer for high quality Automotive Paper Floor Mats. Automotive Paper Floor Mats are essential to keep your customer’s vehicle clean and protected from dirt and grease. Commonly used by Auto Dealerships, Auto Detailing, Car Washes, Auto Body Shops, Repair Shops and more. Automotive Paper Floor Mat is an affordable marketing tool to leave a clean and professional impression of your brand. 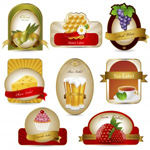 CPC Inc. specializes in manufacturing labels for the Food & Beverage industry. A Label is so much more than just to provide information. It enhances the packaging of the product, adds the finishing touch, and it defines the brand. CPC CPC is dedicated and experienced to recommend the ideal material and stock that will work best for your Food & Beverage label application. When it comes to Health & Beauty Industry, a well designed and high quality will enhance the brand image and make your product stand out in a crowded retail environment. For over 30 years, As Canada’s Leading Label Manufacturer, CPC is dedicated and experienced to produce the finest quality of customized label for Health & Beauty. We aim to provide the top superior print quality, exact registration, vibrancy of color, and complete solution for every label we manufacture. Make a lasting impressions with Professionally customized and printed Labels & Forms. CPC specializes in manufacturing Full Page Laser Rx Labels for the Pharmacy Industry. CPC uses only premium quality material and prints Laser Rx Pharmacy Labels to exact registration. 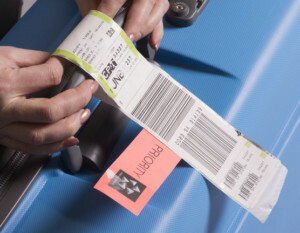 Tags & Labels are essential for identifying and tracking luggages and parcels in an overwhelming busy environment. CPC specializes in manufacturing Tags & Labels for Airlines, Ships, Buses, and all transportation services. We are dedicated to producing high quality Tags & Labels that will meet your need, and ensure compatible trouble free operation with your machine. 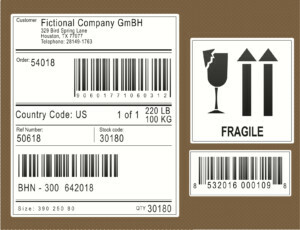 CPC specializes in Barcode Printing and we are dedicated to producing High Quality Barcode Labels for your needs. 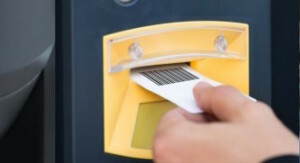 Our experienced team ensure your Barcode labels are produced to exact specification and Barcode type. 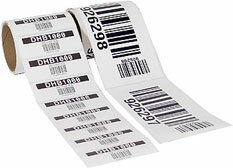 Once the Barcodes are generated and printed, the barcodes are tested and scanned for quality control process. We guarantee and stand behind the quality and preciseness of generating barcodes to your exact requirements.